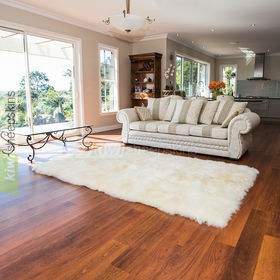 Premium medium sized natural pelt shaped Spring Lamb sheepskin rugs tanned by Classic Sheepskins in Napier, Hawkes Bay, New Zealand. 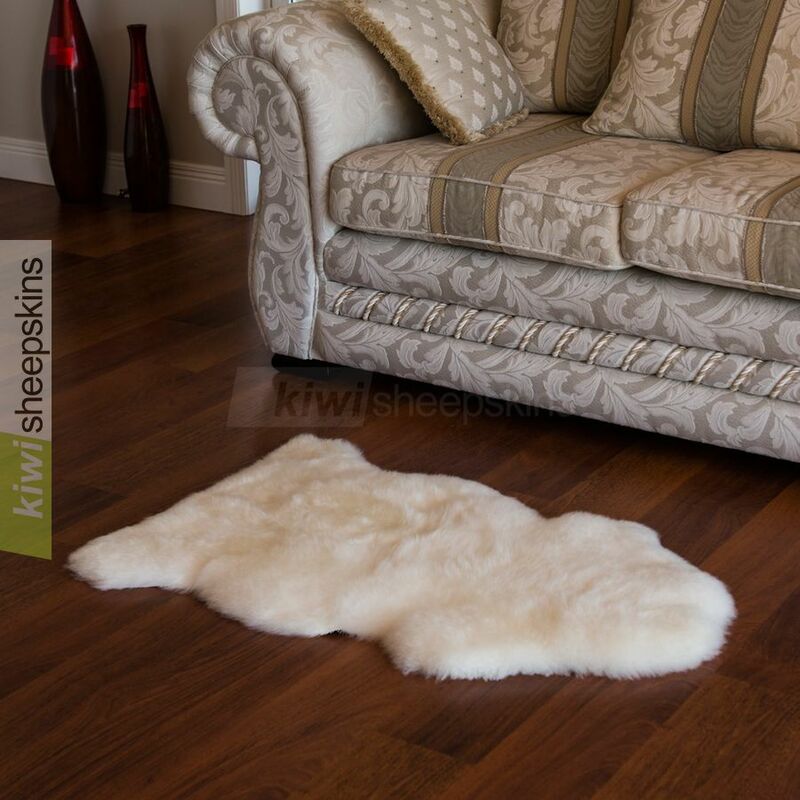 Exceptional quality and supremely soft natural spring lamb sheepskin rugs. Three sizes to choose from, with all three lambskin rugs offering outstanding value for money for your home and family. 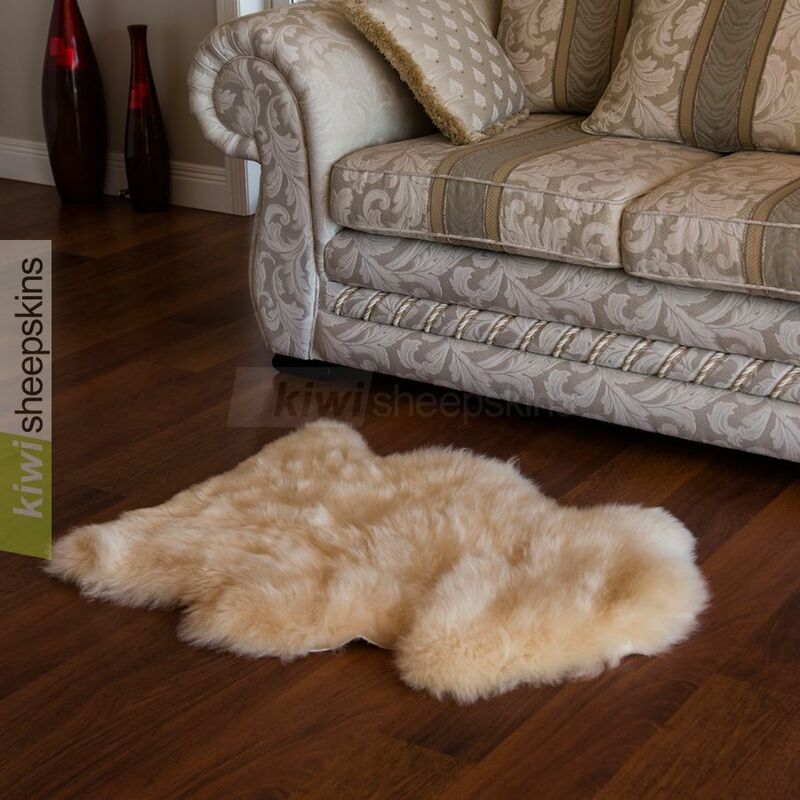 Customers are thrilled with the quality of our Classic Sheepskins Spring Lamb sheepskin rugs. I am so thrilled with the rugs [Quarto Honey] you sent. They were being kept for Easter and the whole family was absolutely delighted with them. Our two black cocker spaniels, for whom they were originally purchased, love lying on the rugs and look very regal. Thank you so much for wonderful service and two excellent quality rugs. I love my new sheepskin [Quarto Honey]. Received it in 4 days--remarkable, mahalo. I use it to cover my massage table, I have a masseuse come in once a week for a deep tissue massage. The round rug I previously received from you is also doing a classy job in my condo. 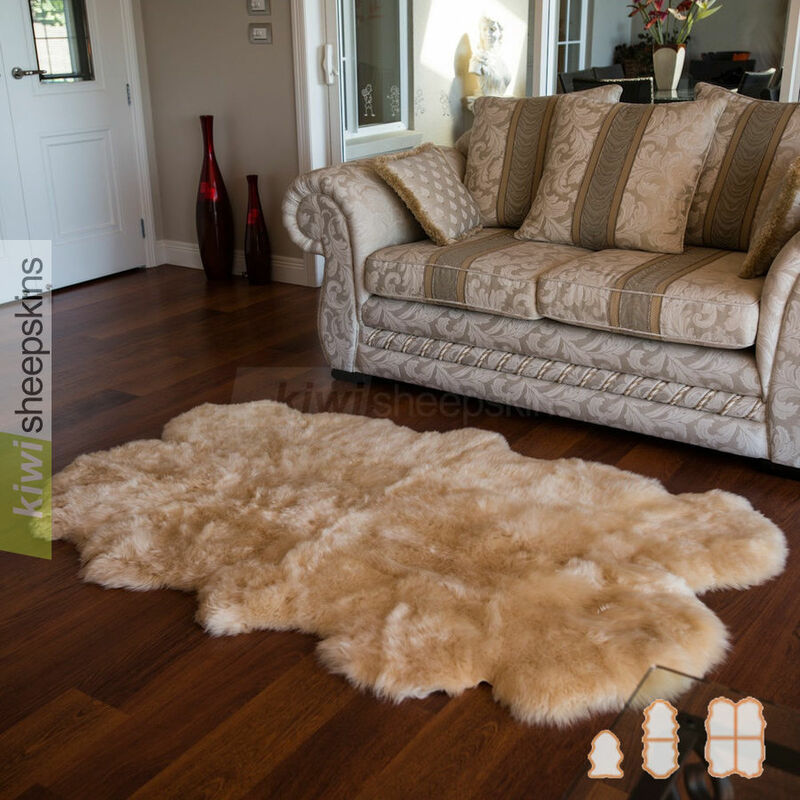 I would like to thank you and the team for the prompt delivery of the 2 large sheepskins [Spring Lamb Doubles Ivory White], we received them this morning, they are gorgeous. I'm a Kiwi too and know the quality of home grown products. We ordered these for our 2 dogs, one is a senior and she just loves them (German Shepard's). 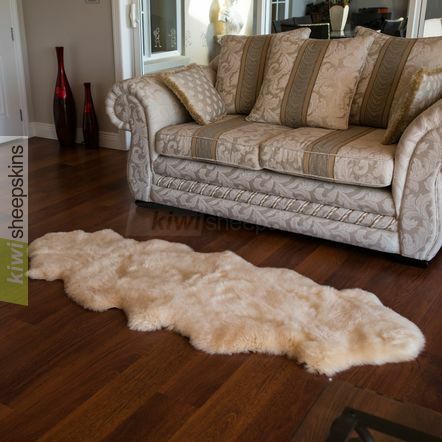 We can't wait now for our rug we have special ordered for our lounge room. Great service will recommend you to all, quick delivery to Aussie. I received my lovely lambskin [Double Honey] today, and it far exceeds my expectations. I am also very grateful for your considerate action in shipping it so quickly. The size is perfect for the chair my mother will be using. Many thanks to you and your staff for a quality product at an affordable price. Just received my rug [Quarto Ivory White] - SOOOOOOO HAPPY WITH IT. Thank you so much!!!! 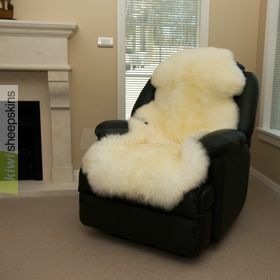 The sheepskin I ordered arrived today and am thrilled to bits with it and exactly what I wanted and now have to wrap it in birthday paper and send to my daughter in Italy for her birthday in June. I already have one and she tried to take mine back with her last visit but I said 'no' so she will now have one of her own! Thanks. To our great delight our 2 New Zealand sheep skin rugs (Spring Lamb Single) arrived yesterday. They are absolutely gorgeous and their quality and beauty far exceed our expectations. 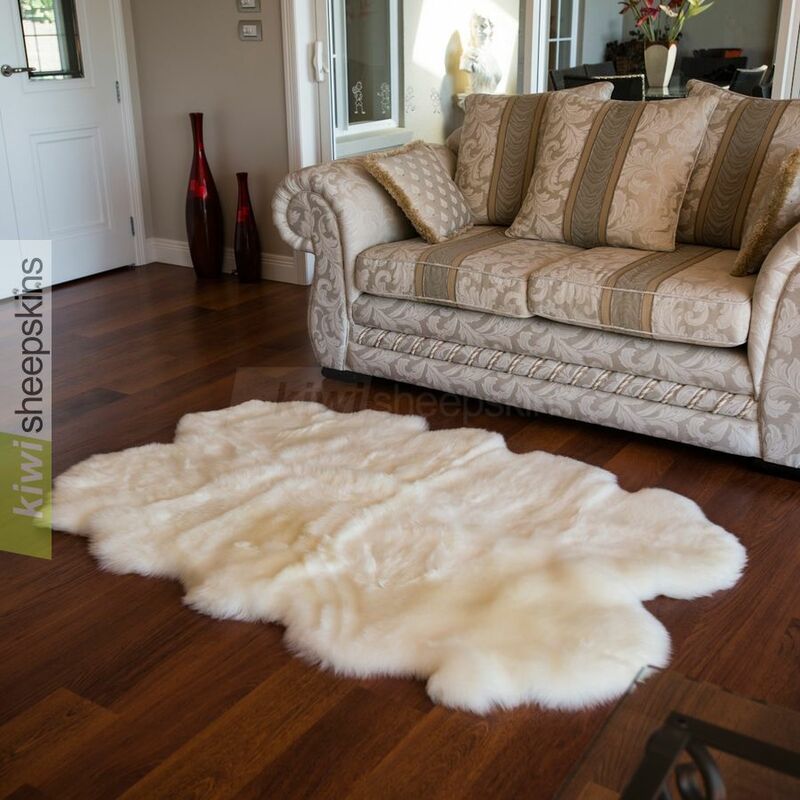 We are amazed, surprised, and very happy with the wonderful service and communications that we have received from Kiwi Sheepskins. It has been a delightful experience for us and we look forward to dealing with you again in the future. We will also not hesitate to convey to our friends the positive experience we have had in dealing with your company. P.S. Our cat Shri for whom we purchased the sheepskins, has very readily accepted and adopted them wholeheartedly. So, she is very content! Mr G. H. & Mrs J. H.
Today I received my sheepskin (Spring Lamb Double) and was totally blown away with the beauty of the skin. I can not begin to tell you how pleased we are with our purchase. 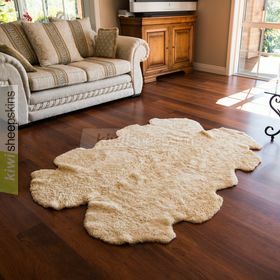 Your description of the medium lambskin rug can not begin to tell the real beauty of this skin, only until you receive it can you truly appreciate what you have ordered. Thank you over and over for a wonder product, your company deserves only the highest of ratings. Sincerely a very satisfied customer. I just wanted to send you a message about how pleased I am with my order from you. 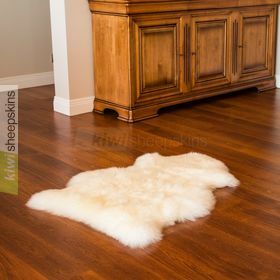 The double sheepskin rug I purchased for my boyfriend is absolutely beautiful. It only has to pass the test of time now. Thank you for making my boyfriend's (and my) Christmas so special! I would like to commend you on your fast and reliable service. I've never received anything I've ordered so quickly, and the rug quality is great! Thank you very much. 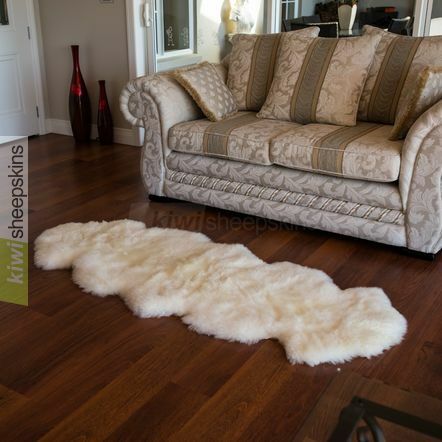 The sheepskin rug arrived earlier this week, it is exactly the size I hoped for and the quality is fantastic. Thanks to your company for an excellent service and product which far surpasses the quality and value for money available in the UK. Your company comes highly recommended and justly so! Thank you for this beautiful item which arrived quickly and safely. The quality is superb. I have today received my rug and slipper and would like to say how thrilled I am with the goods and the speedy delivery, cannot believe how quick they have arrived. Many thanks. 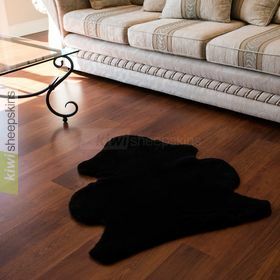 Just received lambskin rug. Very very happy with it. And.. thank you so much for your excellent prompt service.